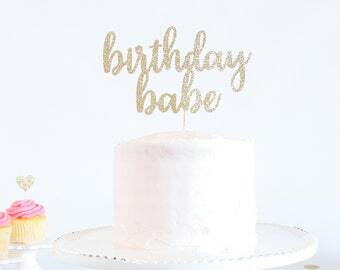 This sparkly glitter one cake topper is perfect for your little one's birthday cake or smash cake! *3.0" will be assembled on 3" stick, 4.0" - 10.0" will be assembled on 6" stick(s). 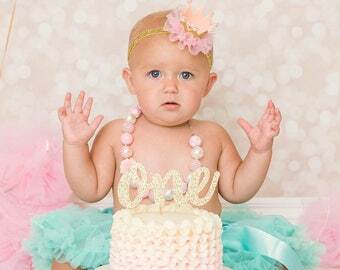 Number 1 Cake Topper - Glitter - First Birthday. One Cake Topper. Smash Cake Topper. Birthday Party. First Birthday. 1st Birthday. Three Cake Topper - Glitter - Third Birthday. Birthday Cake Topper. Smash Cake Topper. Birthday Party. First Birthday. 3rd Birthday. 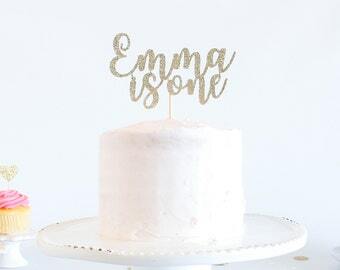 Customized One Cake Topper - Glitter - First Birthday. One Cake Topper. Smash Cake Topper. Birthday Party. 1st Birthday. First Year. One Cake Topper - Glitter - Smash Cake Topper. First Birthday. One Cake Topper. Birthday Party. First Birthday. 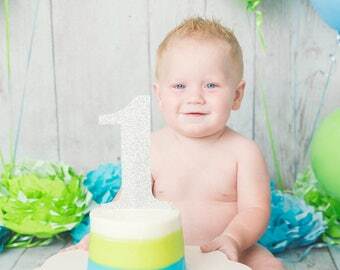 1st Birthday. First Year. Two Cake Topper - Glitter - Second Birthday. Birthday Cake Topper. Smash Cake Topper. Birthday Party. First Birthday. 2nd Birthday. Four Cake Topper - Glitter - Fourth Birthday. Birthday Cake Topper. Smash Cake Topper. Birthday Party. First Birthday. 4th Birthday. One Cake Topper - Customized - Glitter Cardstock - Smash Cake Topper. Birthday Party. 1st Birthday. First Year. First Birthday. I love this Cake Topper!! So glittery!! Shipping timelines are located in our shop policies here: www.etsy.com/shop/tenderlovecardstock/policy. *Above timelines are after your item ships and do not include our current processing time (see above). *Above timeline is after your item ships and do not include our current processing time (see above). Current Processing Time = 3 to 5 business days. Five Cake Topper - Glitter - Fifth Birthday Party. Birthday Cake Topper. Smash Cake Topper. Birthday Party. 5 Cake Topper. 5th Birthday. 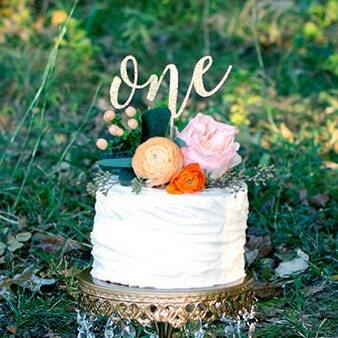 One Cake Topper with heart - Glitter - First Birthday. One Cake Topper. Smash Cake Topper. First Anniversary. 1st Birthday. 1 Cake Topper. Ten Cake Topper - Glitter - Tenth Birthday. Birthday Cake Topper. Smash Cake Topper. Birthday Party. Tenth Birthday. 10th Birthday. Birthday Babe Cake Topper - Glitter - Smash Cake Topper. First Birthday. Birthday Cake Topper. First Birthday. 1st Birthday. 30th Birthday. 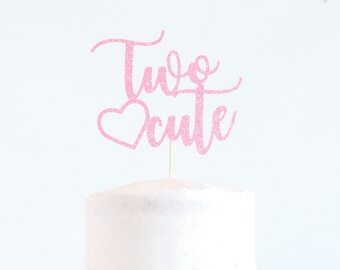 Two Cute Cake Topper - Glitter - Second Birthday. Birthday Cake Topper. Smash Cake Topper. Birthday Party. 2nd Birthday Party. Customized Three Cake Topper - Glitter - Third Birthday. Three Cake Topper. Smash Cake Topper. Birthday Party. 3rd Birthday. Third Birthday. 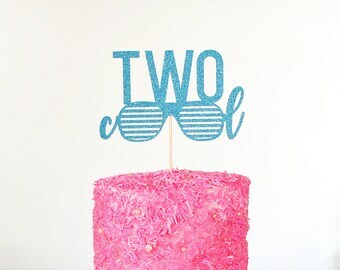 Two Cool Cake Topper - Glitter - Second Birthday. Birthday Cake Topper. Smash Cake Topper. Birthday Party. 2nd Birthday Party.